once you have the right information. 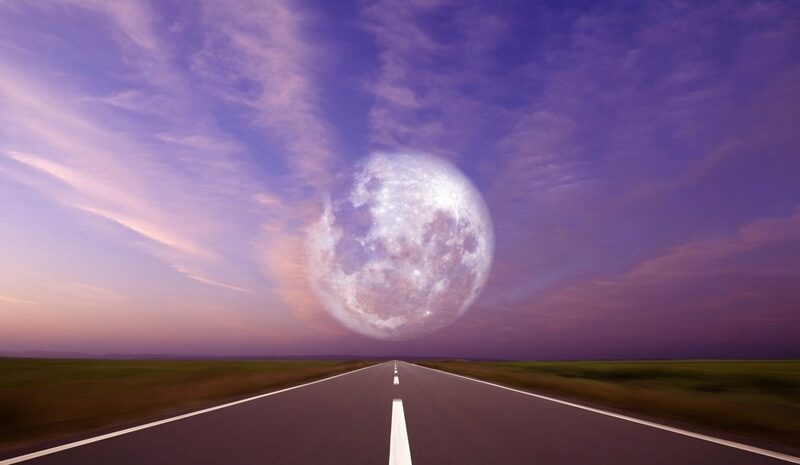 As you consider the most important questions on your life’s journey, how do you know what is “truth”? If you haven’t read “What Time Is Purple?” you can find answers here. 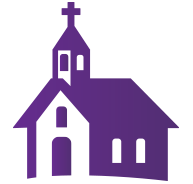 IF YOU HAVE READ “WHAT TIME IS PURPLE?” AND WANT MORE INFORMATION, WE ARE GRATEFUL THAT YOU’RE HERE. Whether you’re a new Christian, a skeptic seeking answers, or a believer wanting to help distribute the booklet, we welcome you! The following sections will be helpful to you on your road trip to truth. 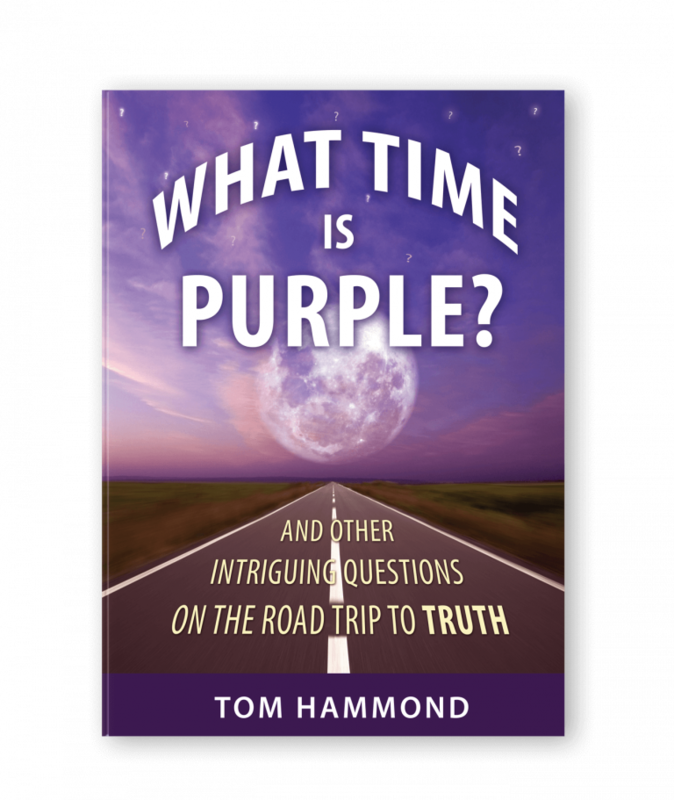 If you’d like to make a tax-deductible contribution, your donation will help keep “What Time Is Purple?” available free of charge.